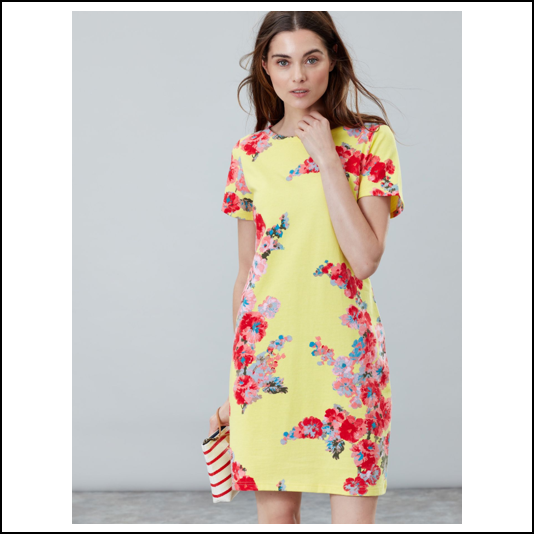 Say hello to this seasons ‘Lemon Riviera’ with a flattering crew neck and fitted shape sitting just above the knee. 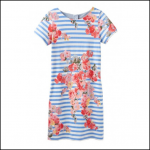 Adorned with a gorgeous unique Joules print where no two dresses are the same, the Riviera oozes easy-breezy styling from the moment you pull it on. 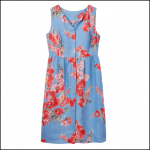 As always, one of our favourites and we predict you’ll be spending a great deal of the summer showing it off too. Team with your favourite pair of flats or dressy sandals for a versatile new season look. 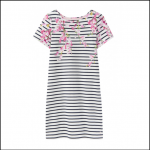 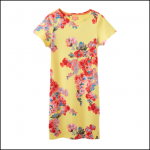 Like this Joules Rivera Floral Print Dress? 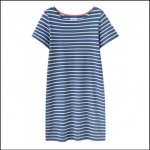 Why not browse our complete Dresses & Skirts range.